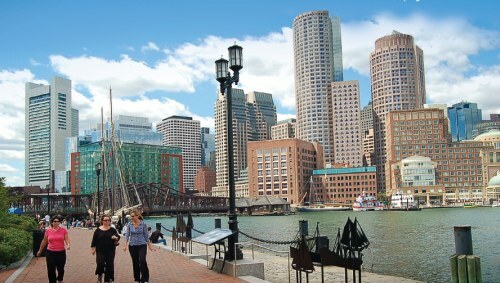 Air Canada has dropped the price of their flights from Winnipeg to Boston down to $282 CAD roundtrip including taxes. WestJet seems to be price matching on certain dates. 2. Select your flights in Google Flights and then click through to the Air Canada website. So far, WestJet seems to only be price matching on a limited number of dates. Some of them are in May and June though. Click through from Skyscanner to the WestJet website. winnipeg, ywg, flight deals, westjet, united states, air canada, north america, boston, massachusetts and bos.